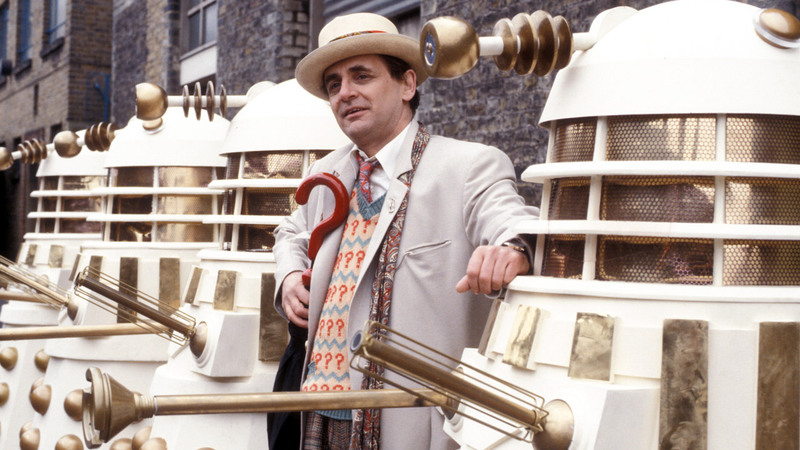 Which Doctor Has Lived the Longest on 'Doctor Who'? We can make a few estimates, but ultimately, "Who" knows? The titular Time Lord of Doctor Who is a seemingly immortal alien that, aside from the more straightforward longevity his species benefits from, also gets the added bonus of being able to regenerate a dying body into a brand-new one. 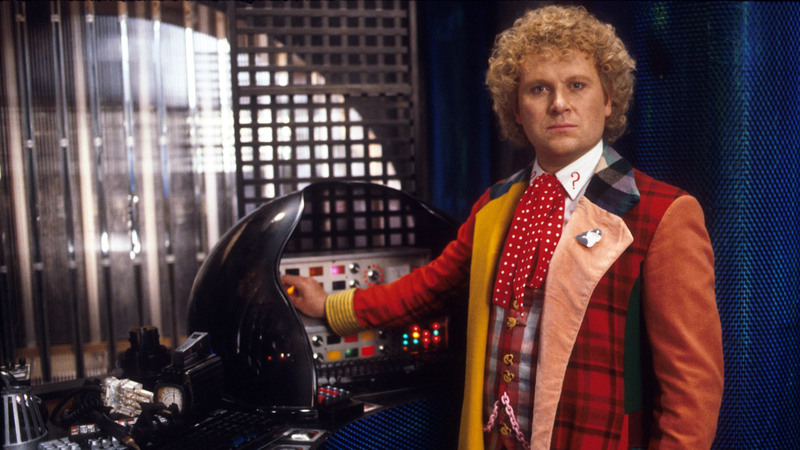 “Regeneration,” as it’s called, does have some rules, but it basically amounts to The Doctor being an alien genius that lives forever. But just how old is he? (Or now, she?) More specifically, which faces did The Doctor wear the longest? Considering Doctor Who involves time travel and all manner of complicated sci-fi plots, figuring out which of The Doctor’s 13 bodies thus far has “lived” the longest can seem like an impossible feat. But let’s try nonetheless. The answer depends on whether or not you count memories of events as “living,” but it also depends on an important question that most companions come to ask themselves: Can we trust what what what what The Doctor says? And when he says he’s a certain age, is he talking about his entire existence or just that of his current body says? And when he says he’s a certain age, is he talking about his entire existence or just that of his current body? Christopher Eccleston had the incredibly important job of kicking off the revived series of Doctor Who in 2005. He only stuck around for a single season, and though that’s not always the case within the universe of the show, his short number of episodes translates to a short amount of time speaking with a distinct Northern accent. Do you trust this face? 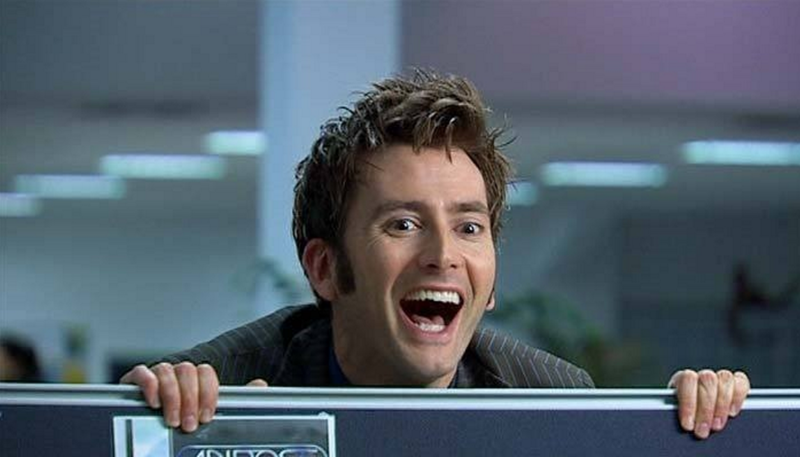 Though David Tennant’s 10th Doctor remains an iconic favorite for many fans, he was only around for roughly 3 years. By the time of his death in “The End of Time,” he offered up a specific “906” as his age. In “The Infinite Quest,” the Volag-Noc scanned his brain and noted he inexplicably had 3,000 years worth of memories. And we all try to forget that time in “Last of the Time Lords” when The Master repressed 10’s regeneration energy and advanced his age to 900. It make him look like Gollum, but thankfully, the well-wishes of planet Earth brought him back to his youthful charming self. 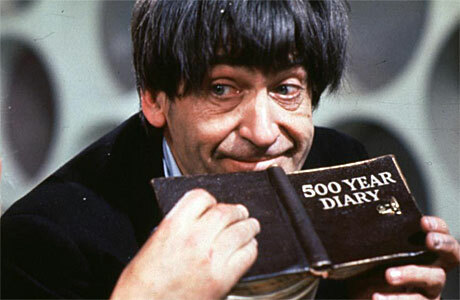 Don’t let that diary fool you; The 2nd Doctor only lived for about 50 years. He told Victoria Waterfield in “The Tomb of the Cybermen” that he was around 450, and in the comic The Brotherhood, he claimed to be around 500. Both these are mere estimations, and we’ll likely never get an accurate measure. Despite several discrepancies between various audio and prose stories, he’s 953 when he dies in “Time and the Rani,” which puts him at around 53, narrowly inching out as older than the 2nd Doctor. 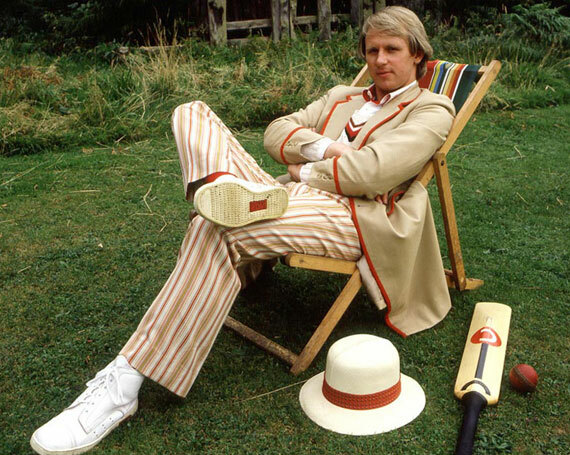 The 7th Doctor is one of the few Doctors we have a specific age for. Time and the Rani” puts his initial age at 953. And the 8th Doctor confirms in the novel Vampire Science that the 7th died when he was 1009. Which makes him exactly 56. 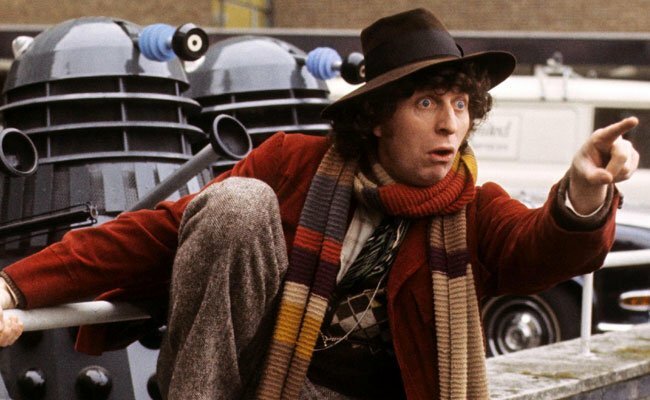 In TV stories like “Pyramids of Mars” and “The Android Invasion,” the 4th Doctor consistently estimated his age to be around 750. In the Cold Fusion novel, the 5th said he transformed from the 4th at age 813. So that means the 4th was probably at least a septuagenarian. If the Doctor was indeed 813 at the time his 5th incarnation took over, then that puts him at almost 90 by the end of his life, considering he said he was around 900 in the “Omega” audio story. John Hurt's War Doctor in "The Day of the Doctor." But he does seemingly die from old age at the end of that 50th-anniversary special, which contradicts what’s been explained about the longevity of Time Lords. Supposedly they can love almost a thousand years before dying of old age. Best to not overanalyze. 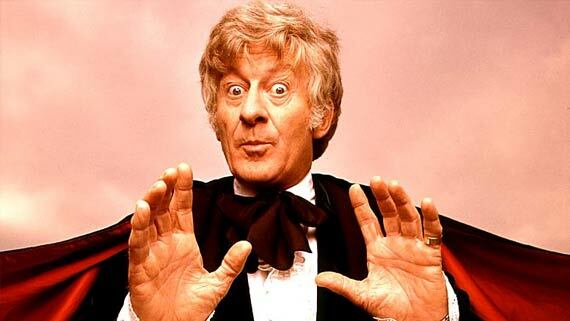 The 3rd Doctor said on a number of occasions that he was “several thousand” years old (“Doctor Who and the Silurians,” “The Mind of Evil”), so who knows what’s real anymore. More accurate estimations — based on 2 and 4 — put his age closer to something like 250, which is still much longer than many other Doctors. 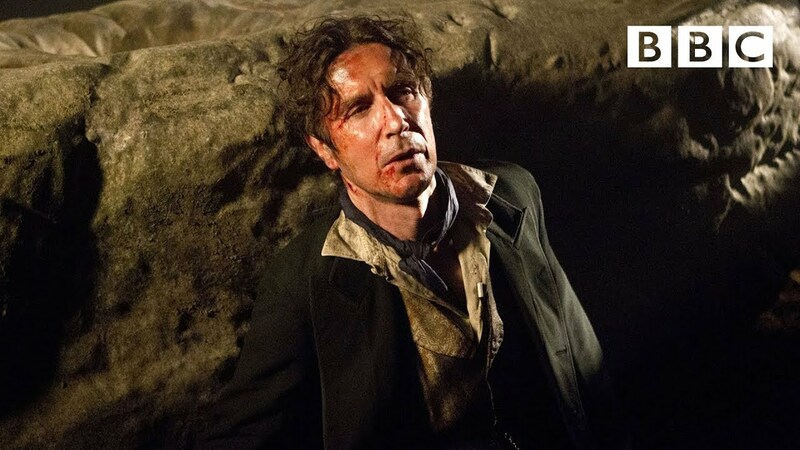 Paul McGann as the 8th Doctor in "Night of the Doctor." Almost everything we know of the 8th Doctor’s age comes from his many audio adventures and a few Doctor Who novels, which raises some complications. Compared to episodes from the show, they tend to be a little more fast-and-loose with the canonical facts. In the audio story “Orbis,” for instance, he supposedly spent 600 years on the planet Orbis. At this point in The Doctor’s life, his age becomes a point of confusion as he keeps forgetting and making loose estimations. By the time the 9th Doctor comes around in the revised series, he sort of retcons the lifespan of 8. 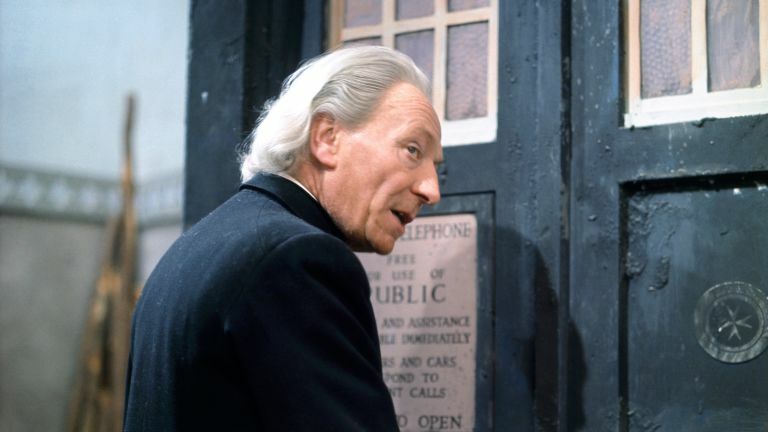 The original Doctor, William Hartnell, with his very distinctive hairstyle. The O.G. Doctor did a lot. That includes the tidbits we’ve seen throughout the years of The Doctor as a little boy and that time he stole a special blue box at the age of 236. We saw William Hartnell play this Doctor at the very end of his life in the 2017 Christmas Special “Twice Upon a Time,” regenerating when he was around 450-years-old. The 11th Doctor as played by Matt Smith. And all of this was before the 2015 Christmas Special in which he defended Trenzalore for 900 years before dying of old age. The specific figures are uncertain, but the 11th Doctor almost certainly lived for over 1,000 years. Throughout his life, the 12th Doctor consistently gave his age as 2,000. In “The Husbands of River Song,” he spent a 24-year night with his wife River Song on Darillium. And before he met Bill in “The Pilot,” he had been lecturing at St. Luke’s University for more than 50 years. When you factor in memories, however, then the 12th Doctor easily becomes the “oldest” Doctor ever. 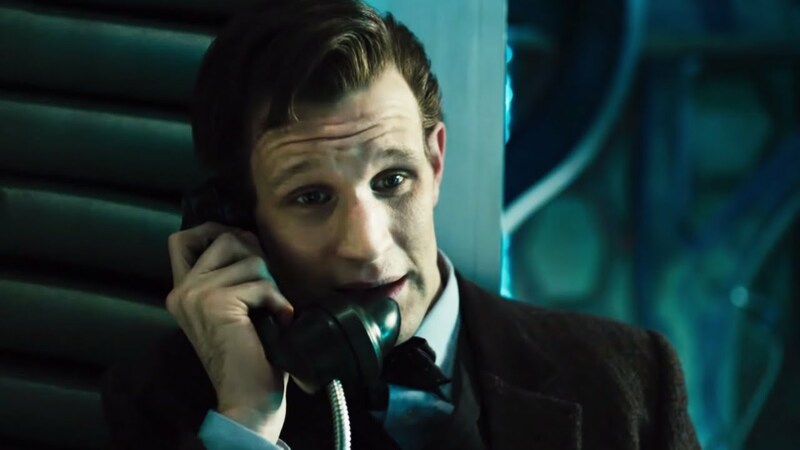 In “Hell Bent,” the 12th Doctor spent 4.5 billion years trapped inside his own confession dial. Even though the experience was divided between an immeasurable number of copies featuring the 12th Doctor’s face, in “Heaven Sent,” The Doctor admitted that he retained memories of the whole thing. And before you try reminding us that The Doctor had his memories of Clara wiped, he had them returned moments before his death in “Twice Upon a Time.” After all, Testimony impressed upon us all the importance of memory in that very episode.